Lighting the Sound productions is more than just a DJ company, we offer a wide variety of lighting and sound packages to suit your needs. 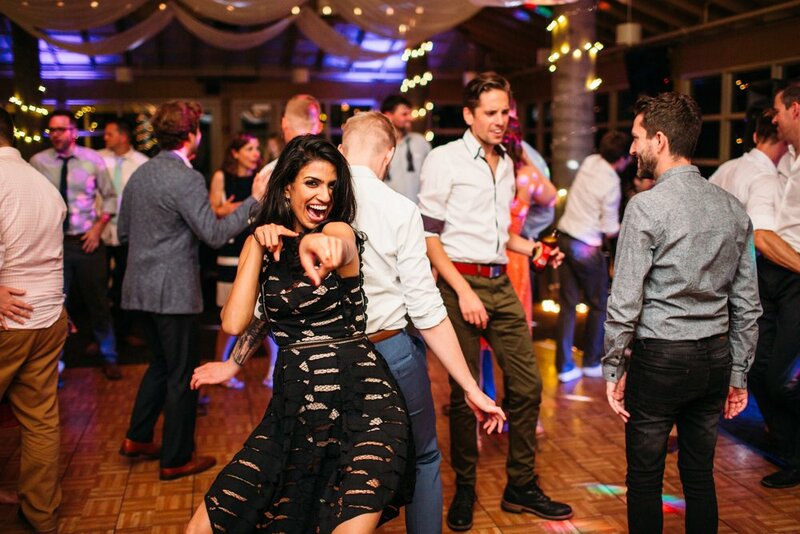 Whether You're looking for just a DJ or an amazing light show to experience the sound for the dance floor or simple ambient lights for the reception, we got you covered. Let us know what you want and we will take your vision and turn it into a reality. Are you going to 'Experience with us!? 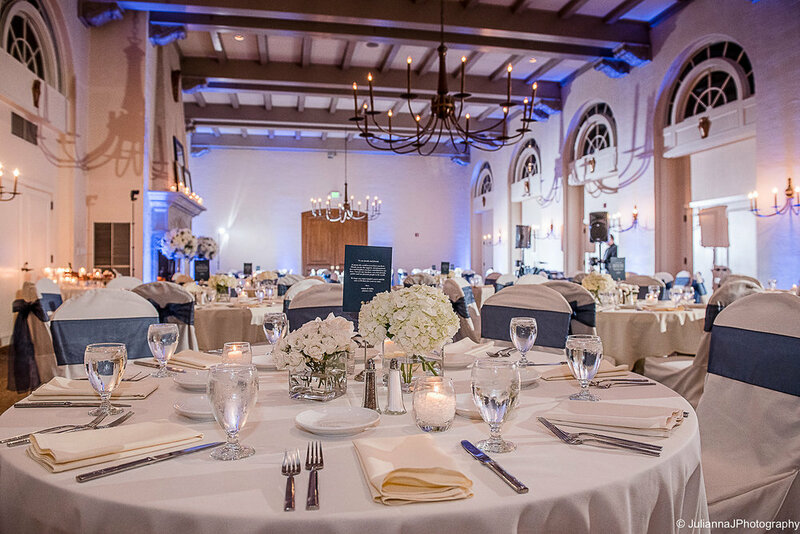 Lighting the Sound Productions has been bringing parties and events to their feet since late 2017, but our owner - Zackary has been in the industry for almost 11 plus years. His expertise will make you feel at ease when you get to know him. He customizes your event with special songs, dances, and announcements to create an event as unique as you. 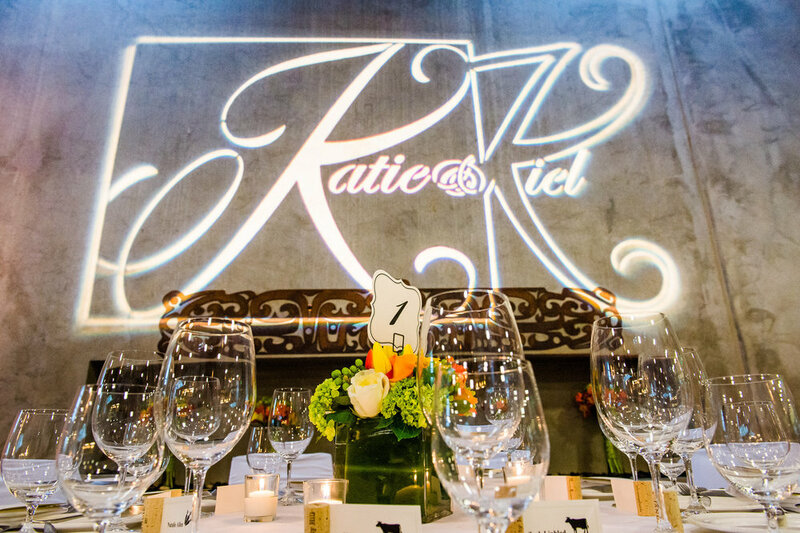 For weddings, corporate events, holiday parties, family reunions and beyond. - Nicole & AJ B. ” L.T.S.P. has once again been amazing to work with! Their continual great customer services is what makes us love hiring them!! Give us a call for any questions you might have!